( By Elizabeth Lang ) | April 9, 2018 | www.ticotimes.net. 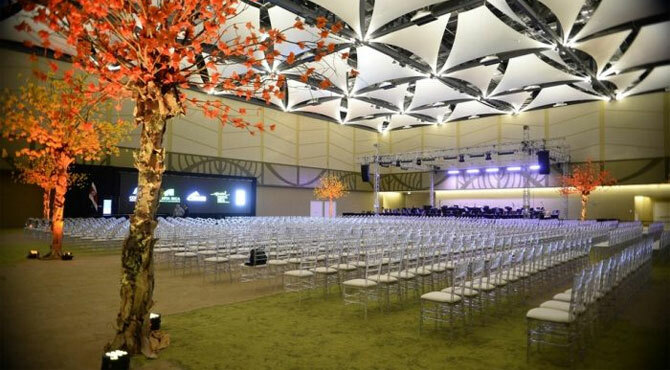 Costa Rica’s new National Conventions Center, located in Barreal de Heredia, is open for business. The new facility, which required an investment of $35 million, aims to boost Costa Rica’s competitiveness as a global tourism destination by allowing the country to host major conferences. The building spans 15,600 square meters on a 10 hectare lot. The center has eight halls, six meeting rooms, a press room, a VIP room, and a culinary facility, among other offerings. The two main halls, Talamanca One and Talamanca Two, have a capacity of 4,600 people. According to El Financiero, Tourism Minister Mauricio Ventura said at the inauguration of the new facility on April 5 that the Center took 15 years to construct when it should’ve taken only one. 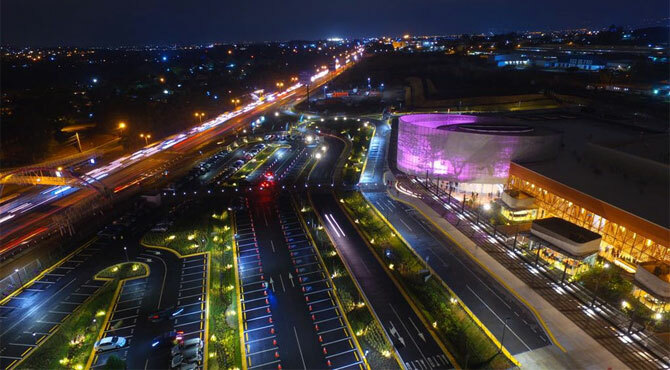 The facility is designed to help the country attract a lucrative form of tourism: visitors who come to the country for a conference or congress spend three times more than what a leisure tourist would spend during a trip to Costa Rica, El Financiero reported. The center also features parking for up to 1,000 vehicles, solar panels and a business center. For more on the new facility, visit the Convention Center’s website.